Judi Behrens met Howard Behrens at a “Singles” party in Reston VA on May 5, 1995. At that time, Judi was employed as a mid-level career officer at the Central Intelligence Agency in Langley, VA specializing in Weapons of Mass Destruction (Nuclear, Chemical, and Biological). Prior to that – Judi served the Agency while living and working in five different countries in Europe, Asia, and Africa. During her last overseas posting in Germany, Judi completed her Master of Science Degree at the German campus of University of Southern California (USC). 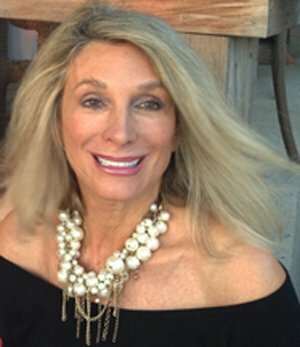 After leaving CIA in 1996 to work for Howard – Judi took on the role of General Manager of the Howard Behrens’ Enterprise – handling all public relations, legal, financial, administrative, and logistical responsibilities as well as working closely with Howard on artistic directions. 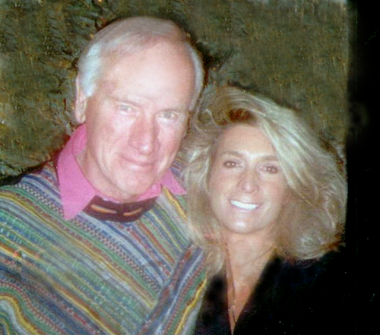 Judi and Howard were married at the Inn at Perry Cabin in St. Michaels, Maryland in October, 1999. 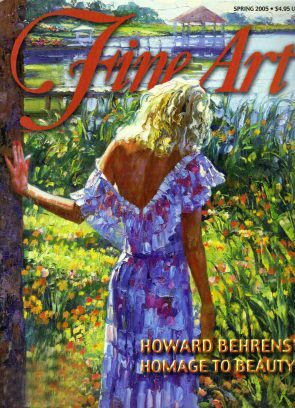 Howard created a series of paintings in honor of his bride Judi – a collection which he titled “My Beloved.” Some of these paintings have been reproduced as Limited Editions. For further information, click SHOP. Several additional paintings in the “My Beloved” are yet to be published as Estate-Signed limited editions. Howard and Judi traveled the world together and, after Judi negotiated a contract for Howard to be featured as a VIP artist on special cruises with Princess, Cunard, Carnival, and Oceania cruise lines – they did lectures and demonstrations together on 25 international cruises. Judi recalls that Howard always dreamed of living in a villa that resembled the villas of Italy that he so often painted. 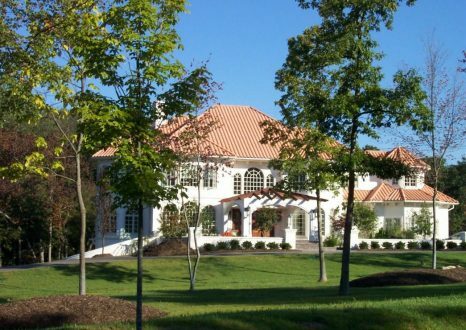 And so, after years of planning and construction – the couple moved into their dream home on four acres in Potomac, MD on the outskirts of Washington, DC – “Villa Behrens.” Click here for a tour of “Villa Behrens” which was designed and decorated by Judi and which has been featured in numerous magazines, articles, and on HGTV. After Howard’s passing, Judi arranged a Memorial for him in Northern Virginia in late 2014 – attended by many of Howard’s collectors and best friends. Almost everyone in attendance spoke of how Howard had touched their lives through his simplicity, his generosity, and his extraordinary talent. 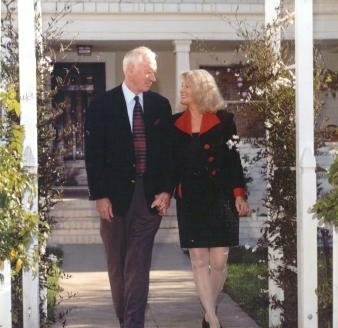 Judi presently lives in a beautiful Zen-like garden villa in a suburb of Naples, Florida – surrounded by Howard’s art and memorabilia of their lives together. Judi has three adult children by a prior marriage and four beautiful grandchildren, and she is very active in her community and her church. Additionally, Judi is the exclusive owner of Behrens’ copyrights and licenses, as well as the world-wide publisher and distributor of Behrens’ original art (“The Last Collection”) and reproductions.